Book typos (grammatical errors, spelling mistakes, and plain old typos) are inevitable no matter how thoroughly your manuscript has been edited and proofread; errors and typos will get through! As indie self-published writers, we get a bad rap about this issue, but every single indie author that I know goes to great length and expense to have their manuscripts not only edited but proofread (and usually several proofreading passes) and yet a reader will find errors/typos in our published books. I know this feeling well. Book typos and errors can be embarrassing and frustrating, but it shouldn’t be (as long as you’re having your work professionally edited and proofread) since a perfect, book typo/error-free novel seems like an impossible feat to accomplish, no matter if you’re self-published, trad-published, or if you’re a struggling writer or a bestselling writer, even the biggest names in fiction get dinged with errors and typos. Stephen King wants your help in fixing book typos and errors. It’s not that seeing someone in the stratosphere league of author fame with the deep pockets, and practically unlimited resources (when it comes to publishing) like Stephen King isn’t immune from having errors/typos make it through one of his published novels makes me happy, it’s seeing how he handles it. He’s not embarrassed by it, he wants readers to report errors and/or typos so they can be corrected. We’re living in exciting times as self-publishers that we can have an error/typo corrected and published within minutes of being informed about it. It might take Amazon a few hours to have the correction go live, but it’s that fast, so don’t be embarrassed by errors and typos, be grateful that a kind reader has pointed it out and fix it, just like Stephen King would do! I know fellow writers who fret (perhaps obsess is a better word to describe it) about tweaking their manuscript and they get stuck in perpetual editing mode trying to get their manuscript perfect for publication, well, that’s not possible. So as long as your hiring professional editor and proofreaders you should let that bad boy go and set it free. I should point out that my editing process for this blog is a lot different than my published work. 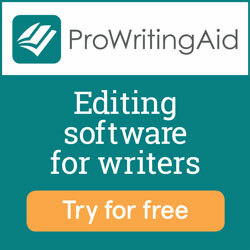 I self-edit and I use a wonderful online grammar/editing tool call Pro Writing Aid, but that’s it. 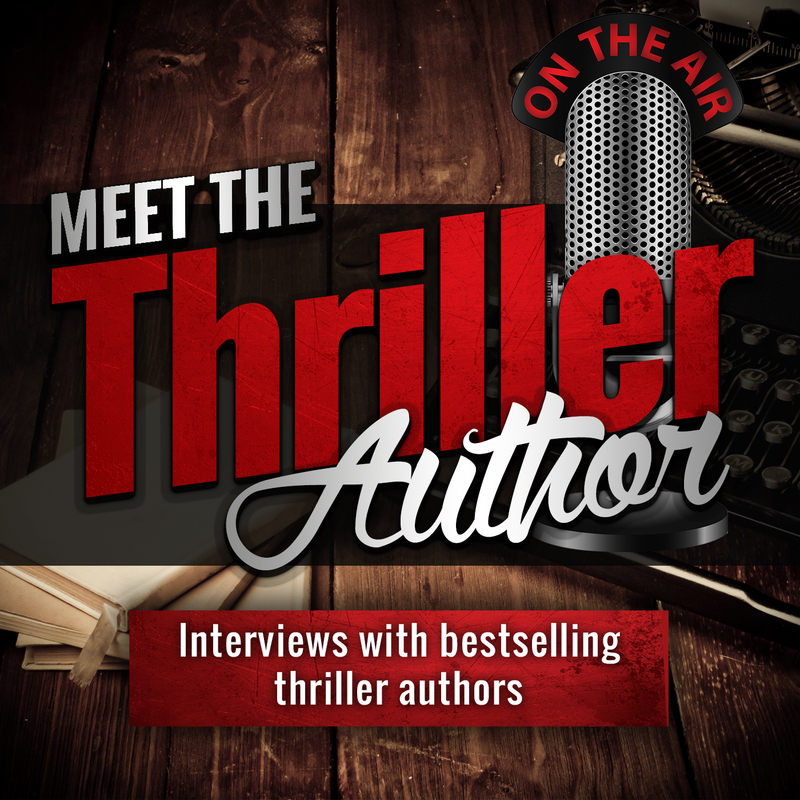 For my novels, I use a professional editor and several paid proofreaders, before I publish my books. And yes, errors and typos are found once published. It’s the nature of the human beast. 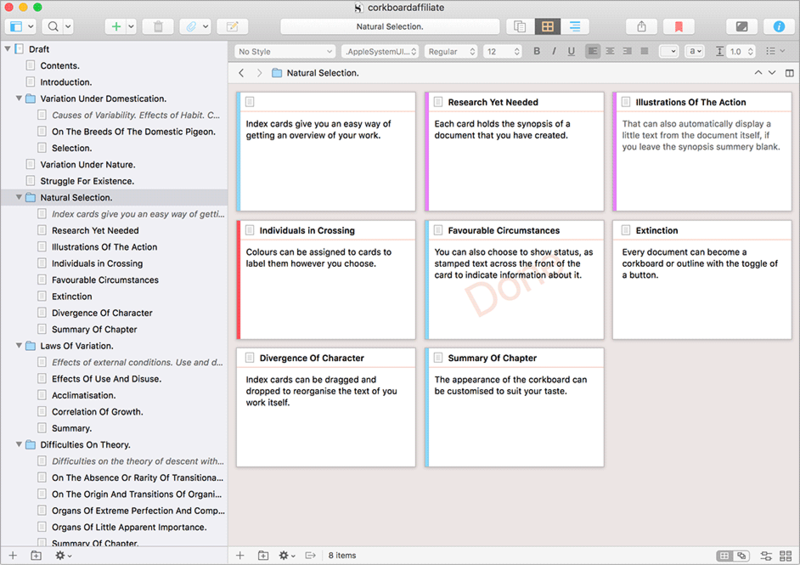 My writing for this blog is casual and more in the I “writing how I talk” style than the approach I take for writing my books. I mention this because I have received snarky comments about errors/typos for posts I’ve written for this blog. You know how I like to find typos, Alan. 🙂 I love that page on Stephen King’s website!